Acquired by the M O’Brien group in the summer of 2017, Lowery Demolition has over 30 years of experience in the demolition and dismantling of buildings and structures. Depending on the size and position of the structure, whether it contains asbestos or precious metals, whether it is a steel frame or concrete frame, different methods of demolition may be employed. 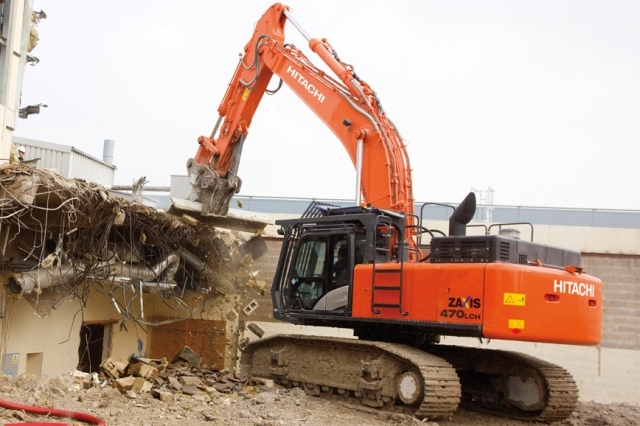 Benefitting from M O’Brien Plant Hire’s advanced fleet of demolition equipment; Lowery demolition is well supported to deliver a first class service to its clients. For more information, please see the Lowery demolition website.